Family owned and operated since 1970, our beautiful farm is located in Northern Colorado with majestic Long’s Peak as our western backdrop. Since its inception, our family farm has provided farm fresh eggs through our retail and foodservice customers in the Rocky Mountain area. In that time, our family and our employees have been vigilant in our pursuit of quality. Up at the crack (pun intended) of dawn, we are personally invested and always hands-on. 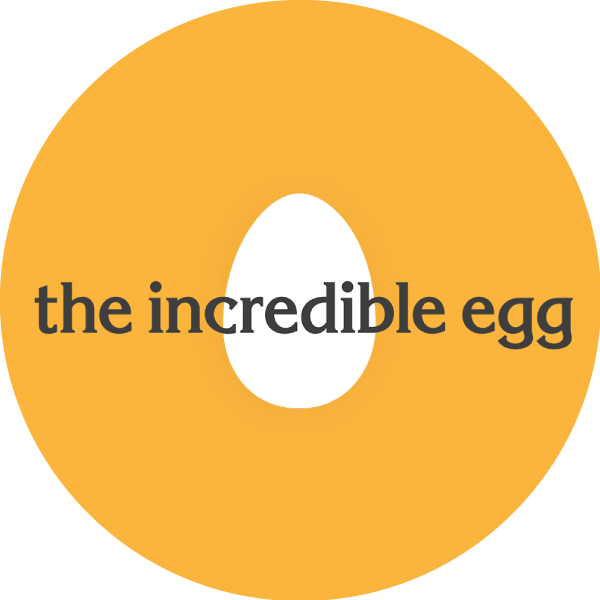 We take pride in our work and our delicious eggs. And we are committed to sharing that quality and freshness with you. WE BELIEVE IN FARM-TO-TABLE, AND WE BELIEVE IN FARM-TO-SHELF. Our goal is that our premium-quality fresh eggs will be delivered to our customer or your favorite store within 72 hours of being packed. FROM HUMBLE BEGINNINGS TO TODAY’S ULTRA-MODERN EQUIPMENT AND DISTRIBUTION TECHNIQUES, WE REMAIN TRUE TO OUR SMALL, LOCAL, AND FAMILY ROOTS. 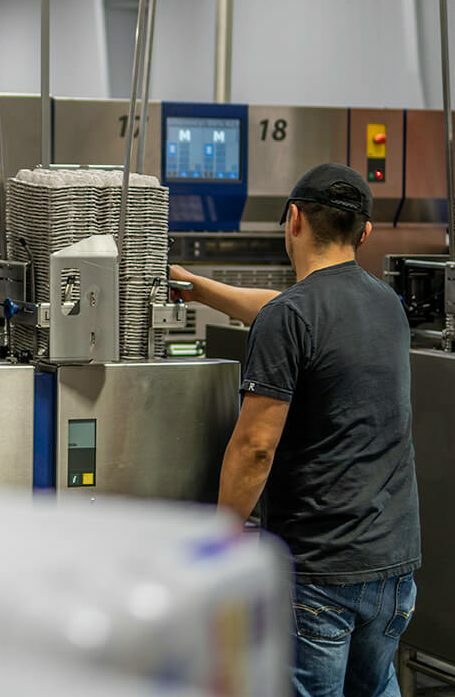 Our family continues to oversee every step of the supply-chain, from milling feed to meeting directly with our customers at the shelf or in the restauranteur’s kitchen. 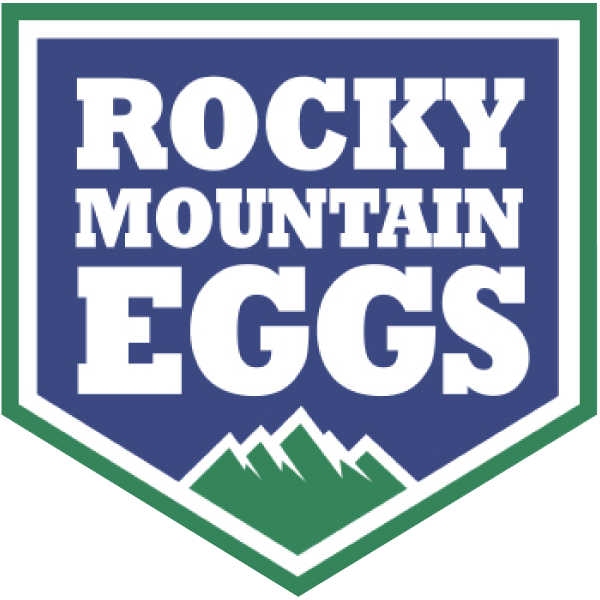 In 2005, we teamed up with Rocky Mountain Eggs, Inc., an agricultural cooperative. 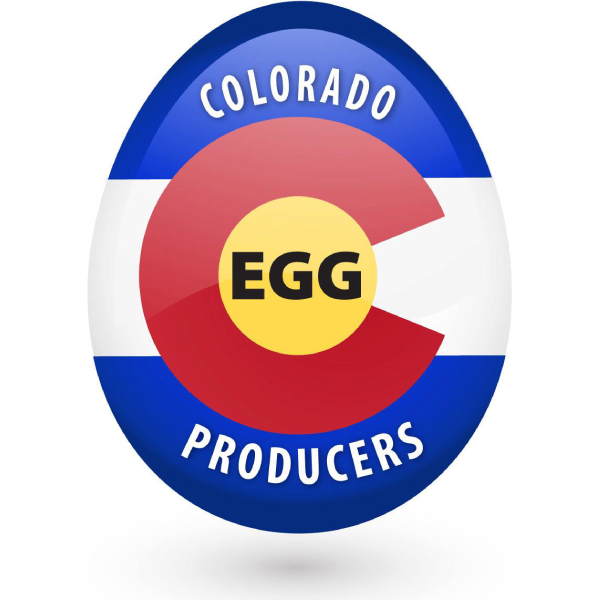 This locally owned partnership has helped us improve both our marketing and our distribution of eggs to you with our loyal customers throughout Colorado and the West. 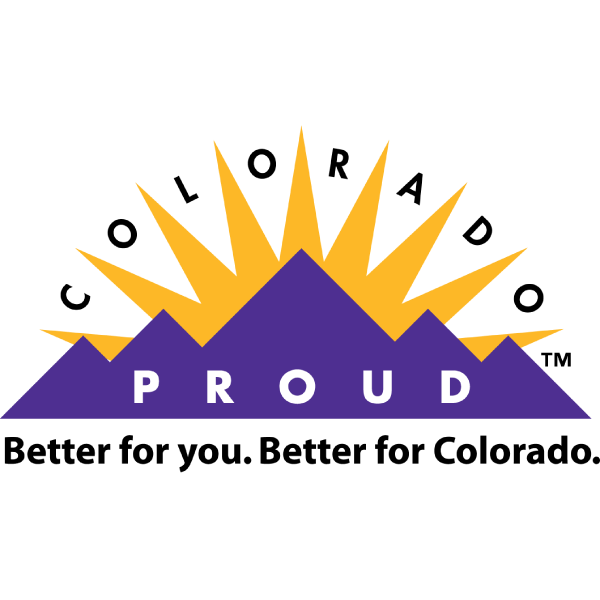 Proud of our local roots and our local businesses, we are members of the Colorado Proud Program and the Colorado Chef’s Association. 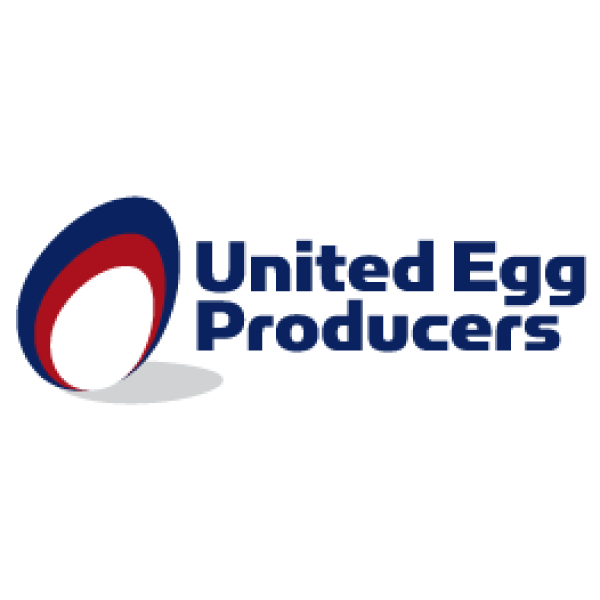 We are also active with the United Egg Producers, American Egg Board and the Colorado Egg Producers Association. AND, UNDERSTANDING OUR INTEGRAL ROLE IN THE COMMUNITY, WE SUPPORT MANY LOCAL AND NATIONAL CAUSES.